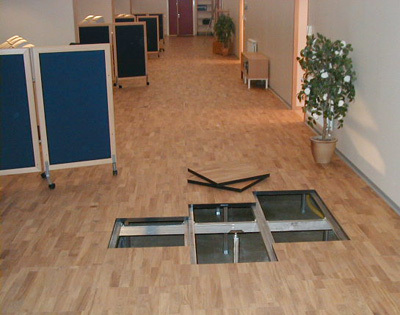 No other floor on the market offers this range of flexibility. 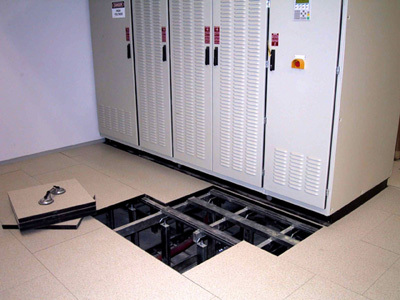 Floor panels can be sized to fit your equipment depths, allowing for maximum space utilization and unparalleled unobstructed plenum access. 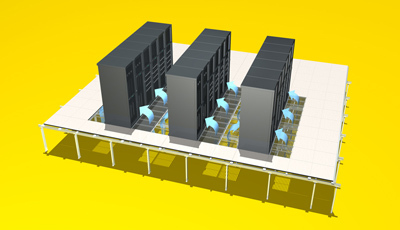 Airgrille panels with up to 56% open air support maximum cooling strategies. 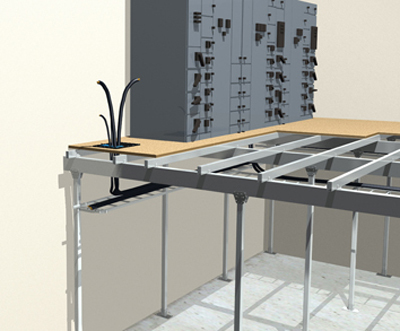 The high grade steel understructure offers superior strength and expanded bridging capability, with standard finished floor heights range from 12 to 94 inches. 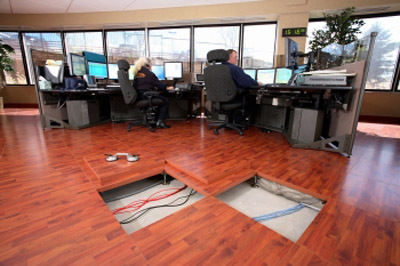 Pedestal layouts with as much as 47' on center offer greater utility aisles and cableways in the plenum. 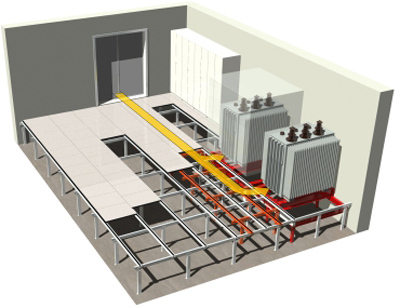 With uniform load ratings of up to 1500 lbs/sf and concentrated loads of up to 2500 lbs. 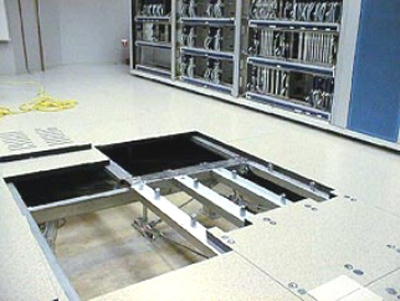 Iso Floor can support UPS and CRAC units directly on the floor, eliminating the lead times and added expense of separate support stands. 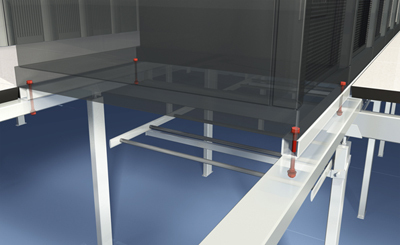 Our optional seismic stands have withstood earthquakes over 7.0 on the Richter Scale. 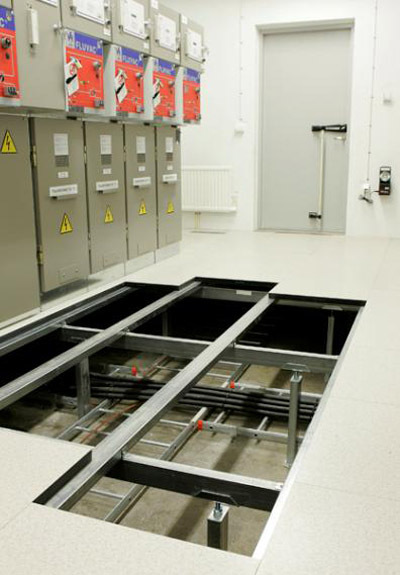 All floor components are zinc whisker free preventing the risk of short circuit in the equipment. It’s your investment..let Bergvik help you protect it.